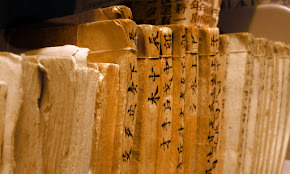 In the sixteenth century, European missionaries brought a foreign and global religion to China. Converts then transformed this new religion into a local one. Focusing on the still-active Catholic communities of Fuan county in northeast Fujian, this project addresses three main questions. Why did people convert? Second, how did converts and missionaries transform a global and foreign religion into a local religion? 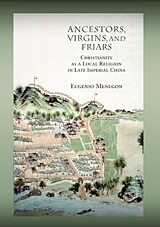 Third, what does Christianity’s localization in Fuan tell us about the relationship between late imperial Chinese society and religion? The study’s implications extend beyond the issue of Christianity in China to the wider fields of religious and social history and the early modern history of global intercultural relations. The book suggests that Christianity became part of a pre-existing pluralistic, local religious space. The author argues that we underestimate late imperial society’s tolerance for “heterodoxy.” The view from Fuan offers an original account of how a locality created its own religious culture in Ming-Qing China.